In an effort to allow teams additional time to fill their rosters and to allow for more teams to join the event, we are delaying the start of Club Conflict Counter-Strike Season 21. For teams that are ready and want to get familiar with the Club Conflict Client and our Match Mod, we will host (2) weeks of Preseason. Week #1 Preseason Matches will take place Wednesday January 16, 2019. Week #2 Preseason will take place Wednesday January 23, 2019. Teams that have a minimum of (5) registered members will be eligible to take place in preseason matches. 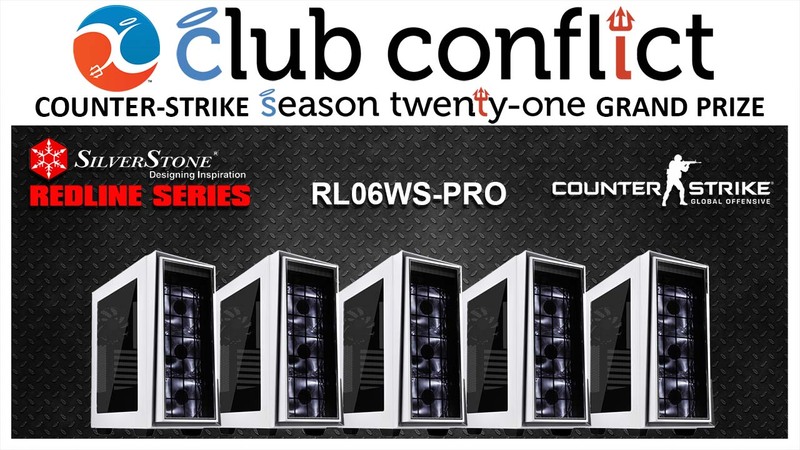 Please spread the word, tell your friends to join Club Conflict Season 21.